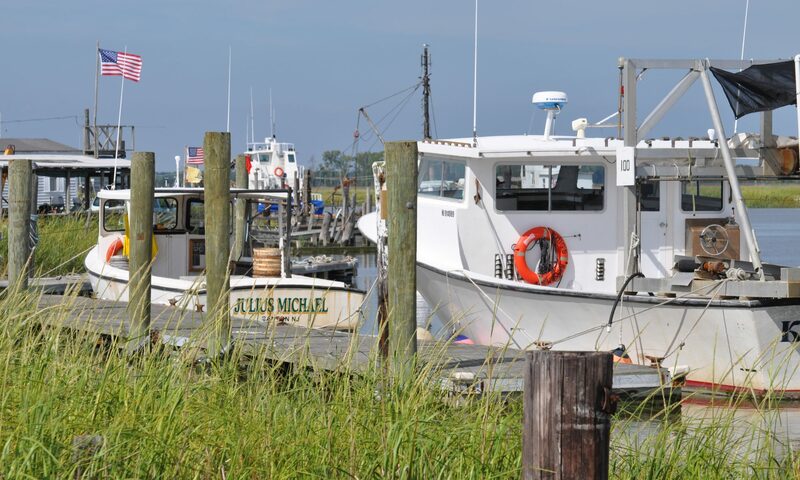 I started Baysave in 2009 as a project to support the sustainability of the rural New Jersey Delaware Bay community of Money Island during a period of rapid environmental and economic decline. The original projects focused on environmental oyster restoration (as distinct from oyster aquaculture as a food crop) until the state outlawed such activities in 2010. We’ve already over-harvested most of our valuable natural resources here years ago – sturgeon, oysters, weakfish. waterfowl – and now we struggle to eek out an existence on the remaining 1 percent of the original ecosystem that remains. I now realize the lofty goals of environmental stabilization and recovery may not be achieved – at least not in my lifetime. Yet the stories and lessons learned along the way are invaluable. For as long as I can remember, people have said that I should write down the stories about the remarkable transformation of Money Island, New Jersey. Money Island was once a hamlet of weekend cabins and home to a thriving recreational marina. The dramatic changes we’ve witnessed in the community, fisheries, the environment, weather and government are striking. In 2015, the 30th year of my work here, my university president reinforced the idea that I need to record the details (I have no explanation as to why I did not do it sooner). I recognized that if he thought the stories were worth recording then I somehow that I had some social obligation to do so. This web site is an attempt to record those stories. Recreational and residential use here continues to decline as the tides continue to rise. Almost all of my former are gone and the state forecasts that our entire land mass will be entirely underwater within the next few decades. Most of the buildings standing in my neighborhood now will be torn down in the coming year. The few homes that remain face increasing difficulty with roadway access and flood-damaged infrastructure. Eventually the land here will be insignificant and only the water-based aquaculture and fishing operations will survive. I’m afraid the final chapters will not be pleasant to many stakeholders. The future of aquaculture here remains uncertain but holds the key to our economic survival as a community. More than a decade ago I predicted that our community could be one of the early casualties of sea level rise and climate change if we do not adapt to the change. We are already feeling this pain with up to 80% decline in property values and the continuing drop in local population and visitors. Superstorm Sandy was the catalyst that boosted the pace of change in the current decade. Since November 2012 we face new governmental and research activity here on an almost daily basis. Most of this activity is abstract (experiments, discussions, rulings, lawsuits, prosecution, public hearings, etc. ), and not actually physical occurrences like reconstruction. We did complete key bulkhead projects in 2010 and 2016 that will preserve the roadway for some years ahead. In September 2016 the state issued new regulations that pave the way for the conversion of the marina community to an aquaculture hub. Those plans continue to evolve. In 2017 Baysave reorganized as an unincorporated association. I welcome your comments, input, feedback toward this effort. Historic photographs and stories are especially welcome.